Choosing the right players can be the decision that makes or breaks a project. 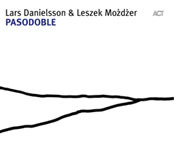 For years, nowas far back as his longstanding (and outstanding) quartet with saxophonist Dave Liebman, pianist Bobo Stenson and drummer Jon Christensen, through to the Norwegian posse on the electronica-centric Mélange Bleu and his intimate duet recording with Polish pianist Leszek Możdżer, Pasodoble (ACT, 2007)Swedish bassist/cellist/pianist Lars Danielsson has made consistently astute choices. 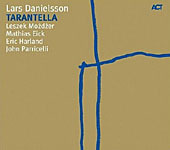 Tarantella continues the winning streak, bringing Możdżer back for another album of romantic classicism; vividly lyrical music that's equally introspective but with a larger sonic palette, thanks to Danielsson's recruitment of British guitarist John Parricelli, Norwegian trumpeter Mathias Eick, and American drummer/percussionist Eric Harland. 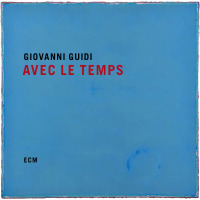 Eick is a particularly inspired choice, his star on the rise through work on a number of ECM release including guitarist Jacob Young's sublime Sideways (2008), pianist/harpist Iro Haarla's groundbreaking Northbound (2006), drummer Manu Katché's groove-centric Playground (2007), and his own debut as a leader, the richly melodic yet spiritually open The Door (2008). 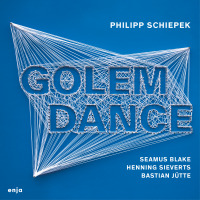 While Tarantella's music rarely breaks a sweat, it does approach its own kind of energy on the gently propulsive "The Madonna," where Danielsson proves his strength in creating the kind of understated yet powerful pulse found on Mélange Bleu remains intact, with Eick creating a simmering heat with both the haunting melody and a solo that combines space, breath and unpredictable yet inevitably perfect choices. Możdżer, too, proves himself a more spirited player, with lines that juxtapose brief flights with curious placement of pauses and staggered rhythms. Parricelli plays a more subservient role. Classical guitar arpeggios drive "Pegasus," but his subtle, ethereal electric guitar swells on the same tune are equally important, reminiscent of his work with saxophonist Andy Sheppard on P.S. (Provocateur, 2003). 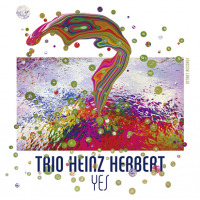 Harland, best known for his fiercer energy with the SFJAZZ Collective and on recent Charles Lloyd albums including the critically acclaimed Rabo de Nube (ECM, 2008), is at his most nuanced here. On the sentimental but never saccharine "Traveller's Defense" (a group response to Danielsson's equally romantic but more energetic cello solo, "Traveller's Wife"), Harland's gentle brushes color the soft theme doubled by Możdżer and Eick, with Parricelli barely audible but beautifully broadening the soundscape. 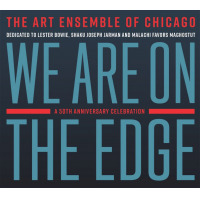 Danielsson's solo is the definition of thematic constructionpoignant and unmistakable. There are some curious but effective diversions. "1000 Ways" is a group composition; Harland's hand drums and konnakol vocal percussion driving a gradually intensifying improvisation that cross-pollinates abstraction, Indo-centricity, and greater fire. 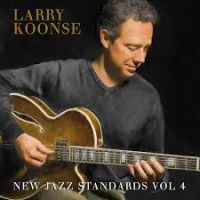 Eick's trumpet sounds somehow compressed as he reaches for Kenny Wheeler-esque highs with a denser tone, while Możdżer creates an impressionistic bed, leading to Danielsson's intervallic leaps on cello. 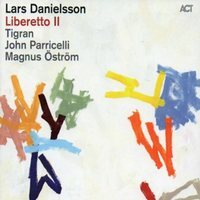 Danielsson's penchant for vivid lyricism in any contextespecially since moving to ACT for Libera Me (2004)makes him an ever-accessible listen. But despite being a clear romantic, that shouldn't suggest a lack of substance. 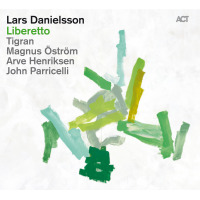 Tarantella is all about blending style and substance into a compelling mélange that, with his expanded group, represents a clear high mark in Danielsson's career. 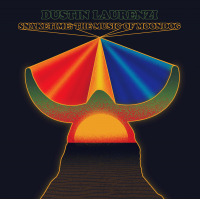 Track Listing: Pegasus; Melody on Wood; Traveller's Wife; Traveller's Defense; 1000 Ways; Ballet; Across the Sun; Introitus; Fiojo; Tarantella; Ballerina; The Madonna; Postludum. 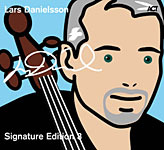 Personnel: Lars Danielsson: double-bass, cello, bass violin; Leszek Możdżer: piano, celesta, harpsichord; Mathias Eick: trumpet; John Parricelli: guitar; Eric Harland: drums, percussion.